It seems like just yesterday we were debating the legitimacy of a somewhat fishy photo leak from a Chinese forum and wondering what the deal was with that Jeremy kid and the glowing box. Oh, wait, that was today. 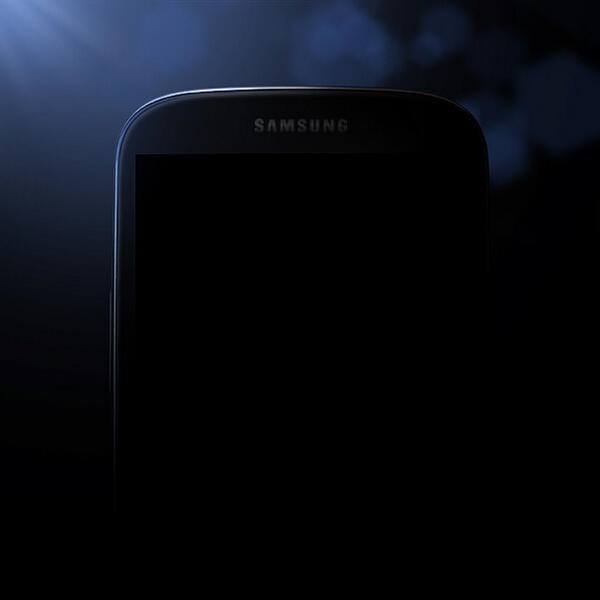 Well, in a somewhat unexpected turn of events, Samsung Mobile US has just shared what, presumably, is an image of the upcoming Galaxy SIV, shrouded in shadows and backed by bokeh. While getting a glimpse at an unannounced device is always an unexpected treat, this isn't the first time Samsung has let loose with shadowy depictions of hot new gadgets. Remember the lead-up to the Galaxy Nexus launch? So what else does the image divulge? Not a lot. The aforementioned shadow covers just about every part of the mystery device except the very corner and, of course, the Samsung logo. The general shape of the device seems to line up with the 55samsung "leak," but that's about all we've got. Without further ado, here's one corner of what is probably the next Galaxy S phone.